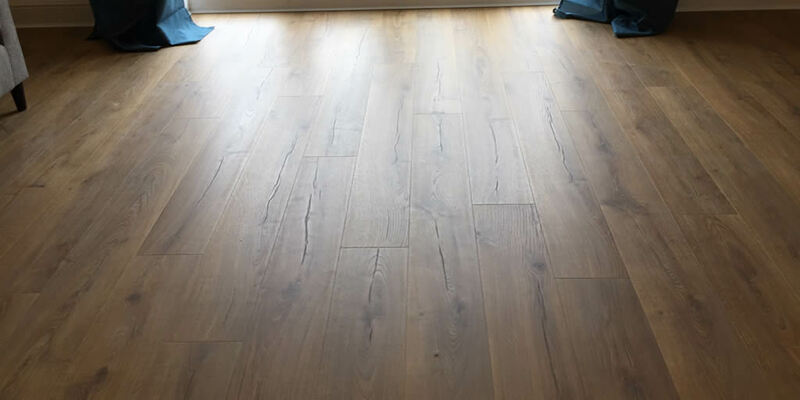 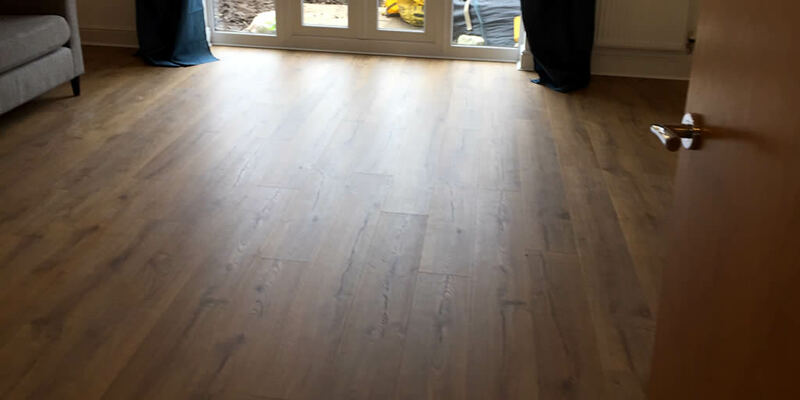 We offer a range of wood flooring services including the fitting of laminate flooring. 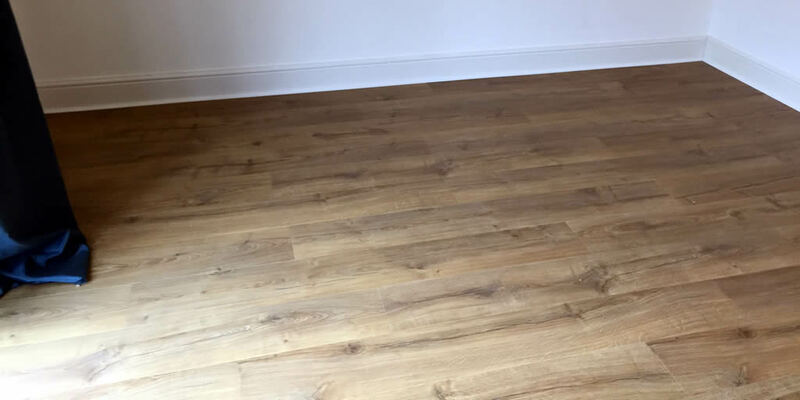 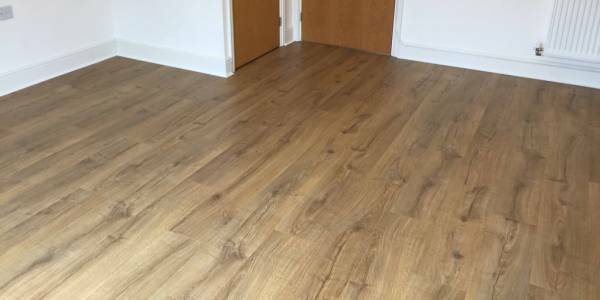 Here’s a laminate floor we recently fitted in Abingdon, creating the same stunning look and feel as a solid wood floor but without the pricetag. 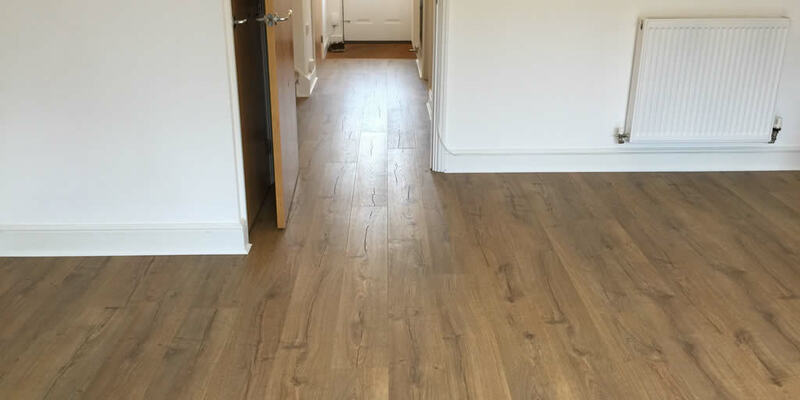 Laminate flooring is easier to fit and therefore cheaper both to buy and install, making it a perfect alternative to solid wood flooring for the home.